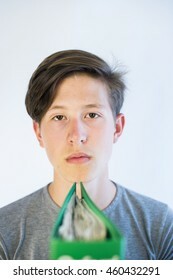 Student photographer from Slovenia. 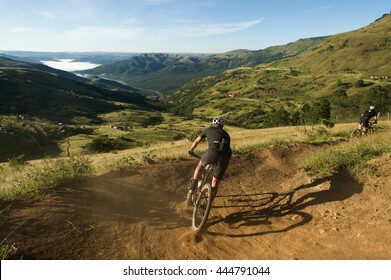 Love to shoot everything from landscape to people to sports. 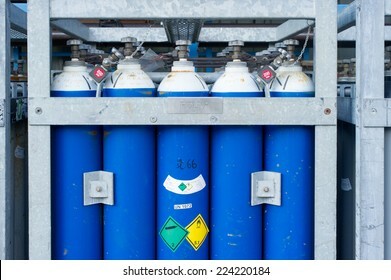 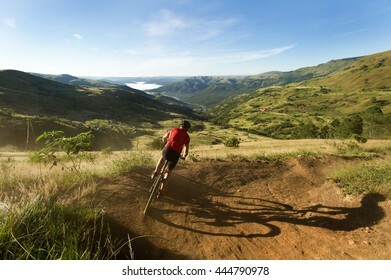 1,093 stock photos, vectors, and illustrations are available royalty-free. 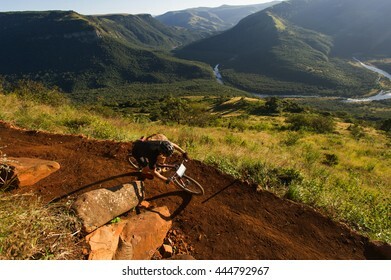 Mountain biker going downhill with a beautiful green valley with a river running through it. 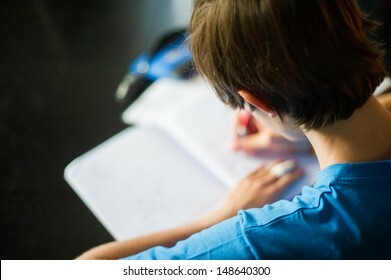 Student with bag around shoulder shot from behind. 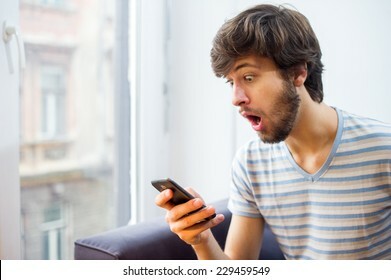 Caucasian student aged male looking at his phone with an surprised expression on his face. 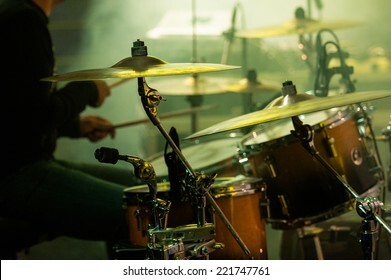 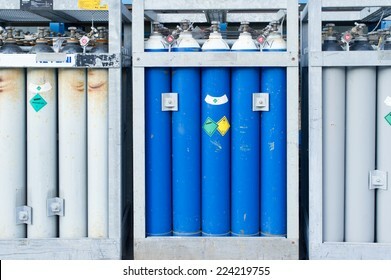 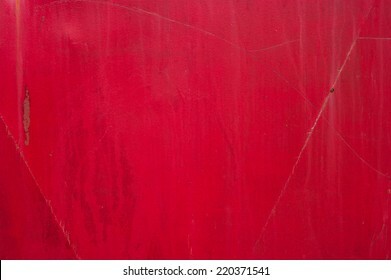 Picture of drums during a concert. 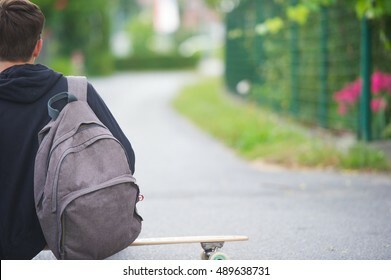 Teenager casually sitting on a longboard wearing his school backpack. 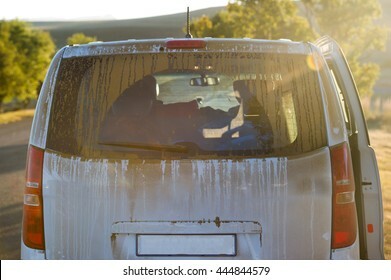 Really muddy back part of a white van. 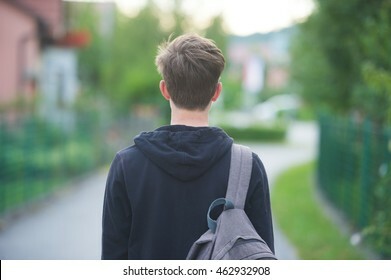 Student standing with his back to the camera and his backpack on one shoulder. 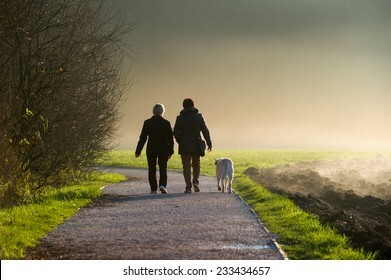 Two middle aged women walking a dog on a path in a park. 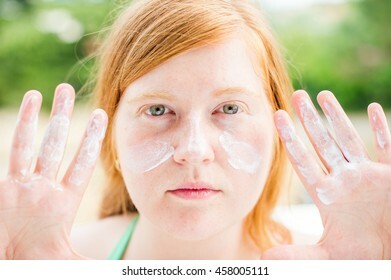 Woman with orange hair and freckles squeezing sunblock on her hands while smiling to the camera. Teenager drinking beer from a green bottle. 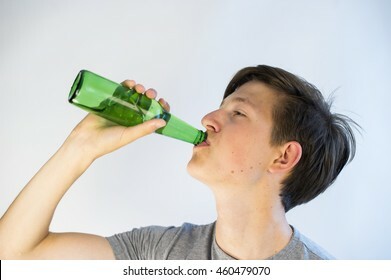 He is underage. 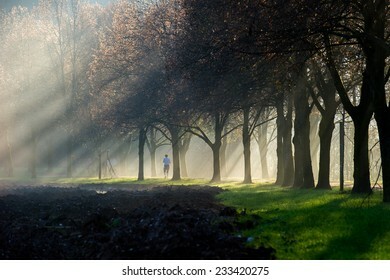 Woman jogging on a sun ray lit park path along the beautiful avenue of trees while the sun rays can be clearly seen through the misty fog. 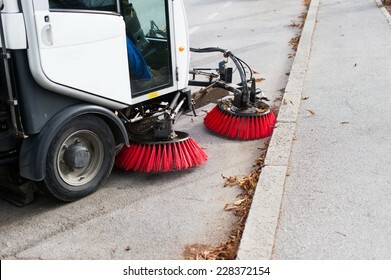 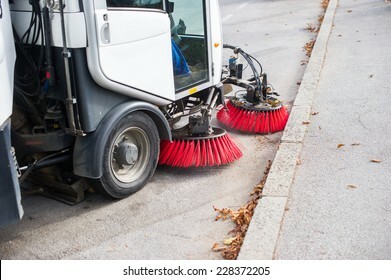 Vehicle sweeping the streets of dirt. 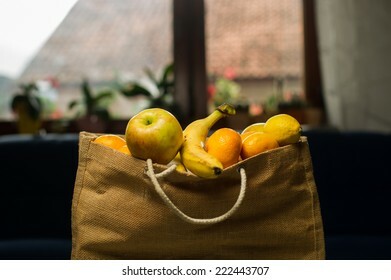 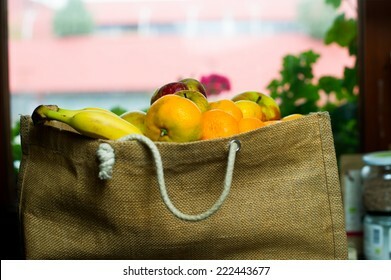 Grocery bag full of fruits. 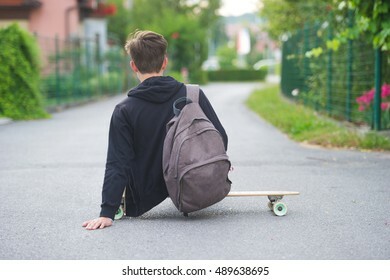 Teenager sitting on his longboard on the street. 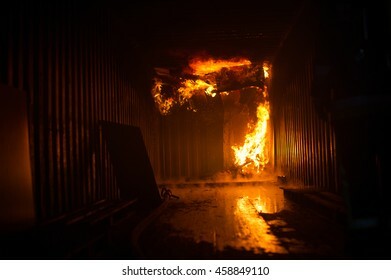 Blazing flames inside a building / container. 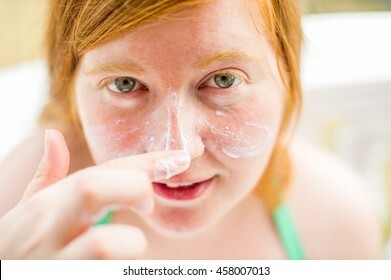 Freckled redheaded woman applying sunscreen on her face and touching her nose. 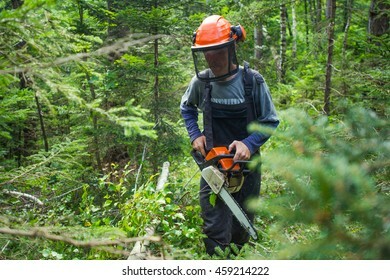 Man holding a chainsaw and wearing a safety helmet in the woods. 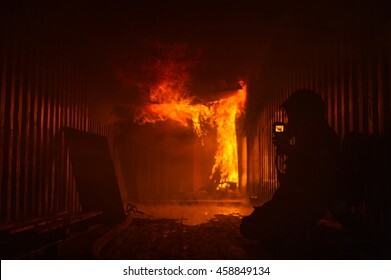 Firefighter in a building measuring the heat levels. 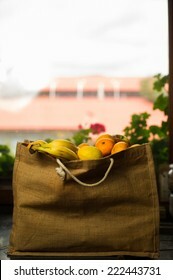 Teen wearing a school bag heading to school. 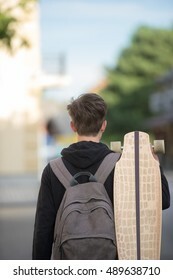 Teenage boy carrying a long-board and wearing a school backpack. 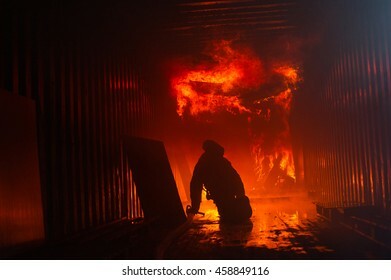 Firefighter crawling towards the fire. 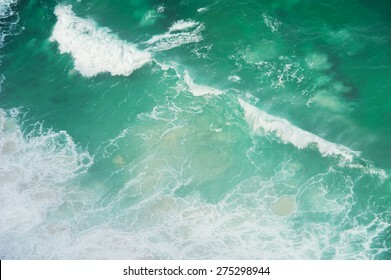 Ocean waves shot from above. 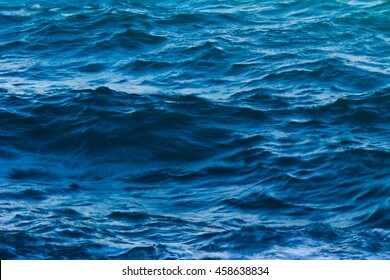 The water is turquoise color and the waves have a diagonal path. 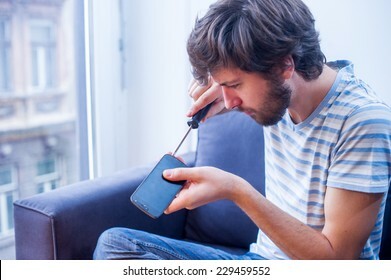 Caucasian student aged male trying to fix his phone. 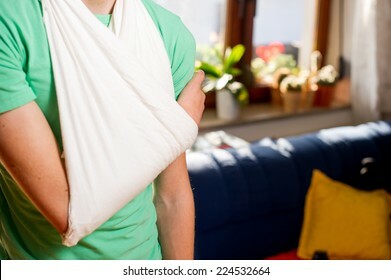 Teenager with arm in a sling. 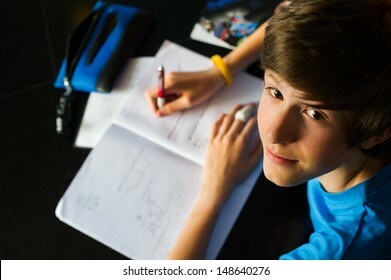 Teenager wearing a black hoodie and white t-shirt sitting on his longboard and smiling. 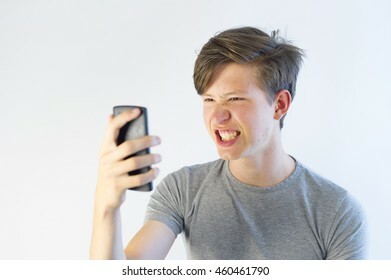 Angry looking teenager screaming at his phone. 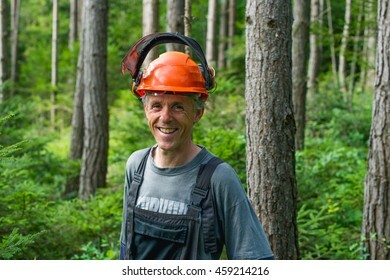 Lumberjack wearing protective helmet and earmuffs standing in the woods and smiling. 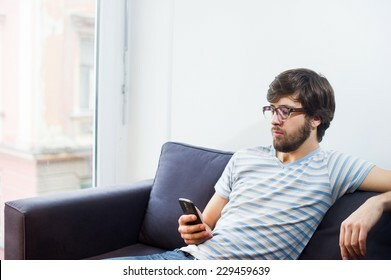 Man sitting on the couch in his living room and looking at his phone. 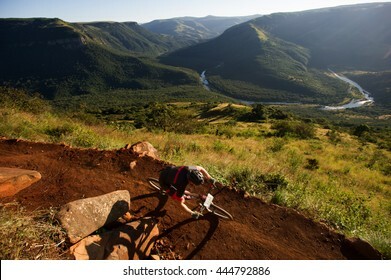 Cyclist descending into a beautiful green valley on a dirt track. 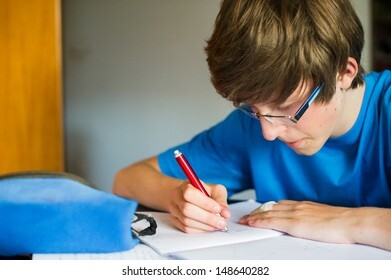 Smiling teenager studying and doing his homework while holding his pen and writing in his notebook. 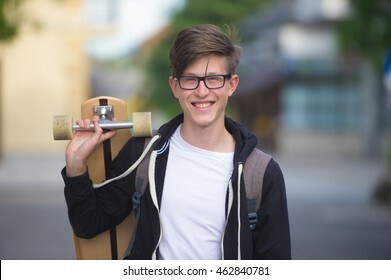 Hipster teenager holding longboard in a suburban street. 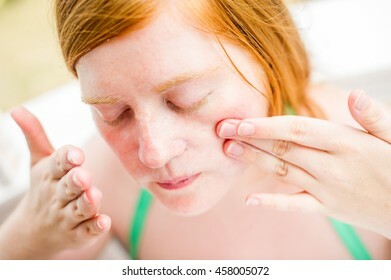 Woman with orange hair and freckles touching her face and applying sunscreen. 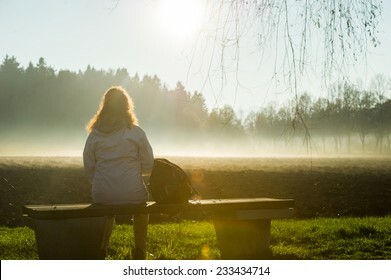 Woman sitting on a park bench overlooking a foggy field while beeing illuminated by the sun. 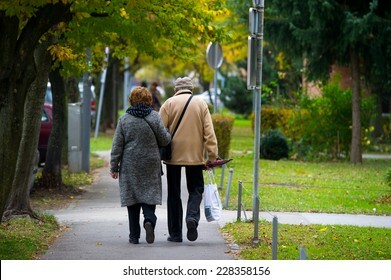 Elderly couple walking in the city. 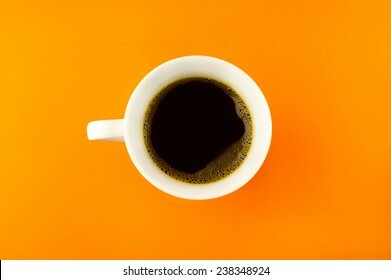 A coffee cup shot from above on a bright orange background. 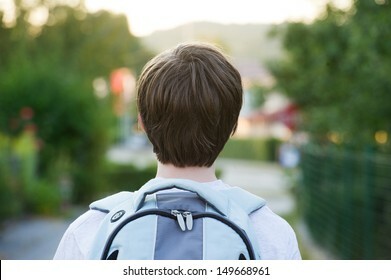 Teenage student standing with his back to the camera and a backpack on his shoulders. 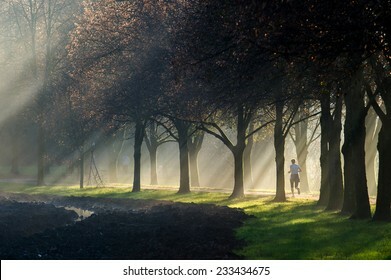 A woman running through a foggy sun ray lit park path. 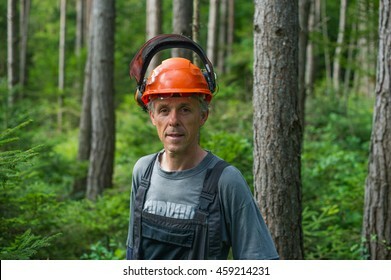 The path is surrounded by a beautiful avenue of trees. 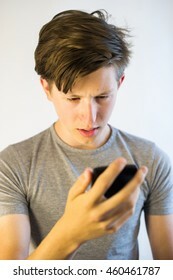 Woman looking at her phone with a very serious and concerned expression. 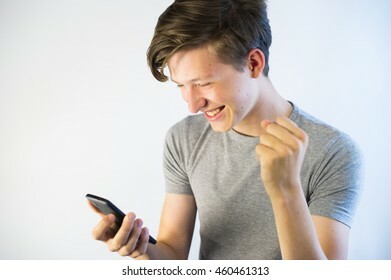 Teenage boy looking at a phone and raising his arm in victory. 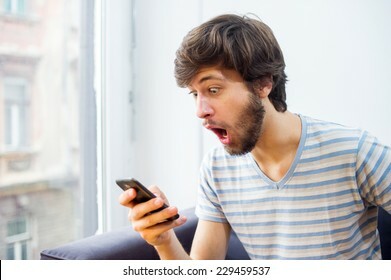 Teenage boy looking at his phone and smiling. 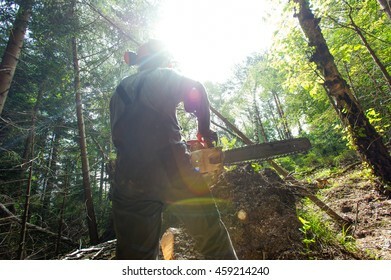 Man cutting trees with a chainsaw in the forest. 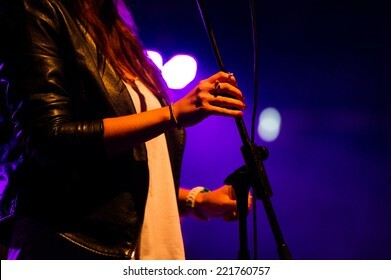 Woman singer holding microphone stand. 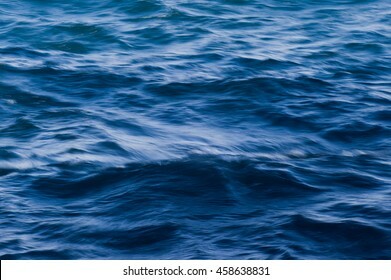 Blue and turquoise sea waves texture and background, blurred. 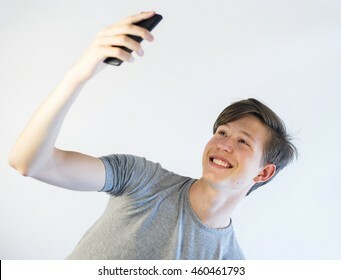 Caucasian student aged male looking at his phone and smiling. 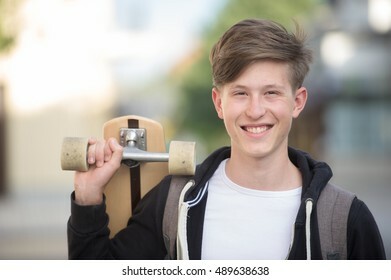 Teenager holding longboard and wearing a backpack smiling. 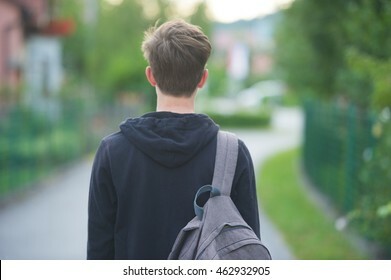 Hip teenager wearing a backpack and holding a longboard, view from behind. 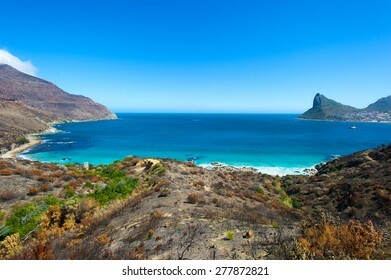 Hout Bay in South Africa. 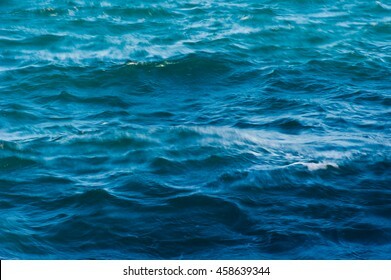 Ocean bay with turquoise water and interesting landscape. 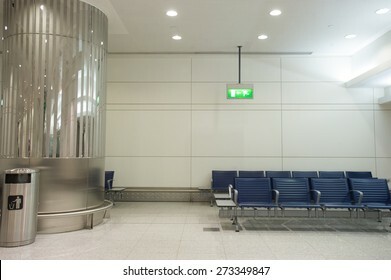 Empty seats in a terminal at the airport. 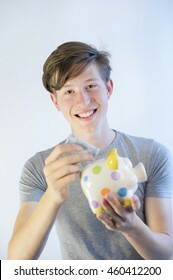 Smiling teenager putting euro bill into piggy bank. 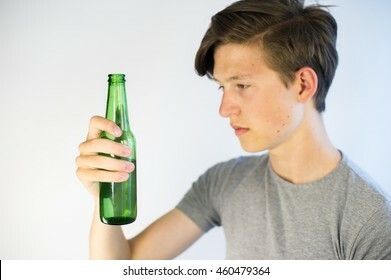 Underage alcohol drinker looking at a beer bottle. 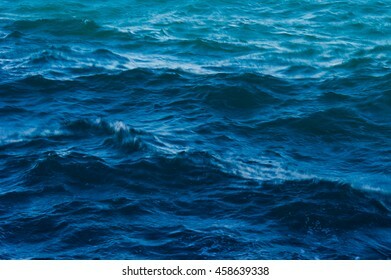 Blue and turquoise sea waves texture and background. 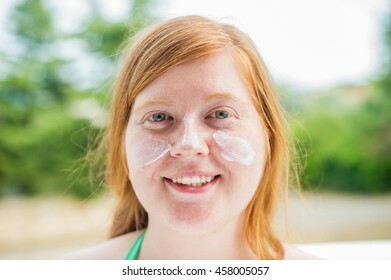 Redheaded woman smiling while her face is covered in sunscreen. 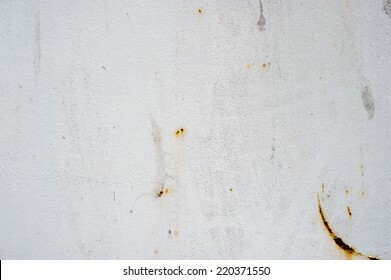 Redheaded woman with freckles holding her hands in front of her sunscreen covered face. 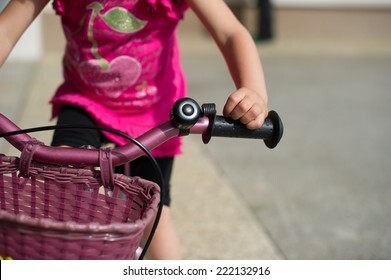 She also has sunblock on her hands. 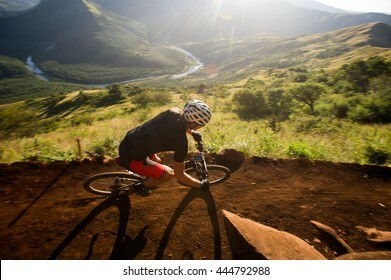 Redheaded woman covered in sunblock is in pain. 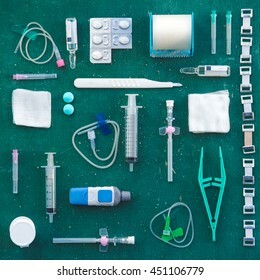 Medical supplies in a square flat lay on a table. 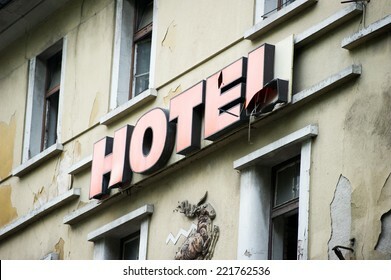 Including syringes, bandages, pills and other hospital equipment. 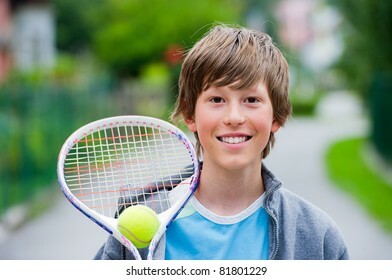 Teenage boy smiling while holding a tennis racket and ball. 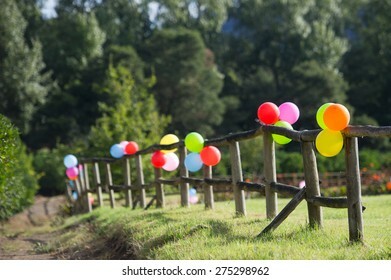 Balloons tied down to a fence in the garden. 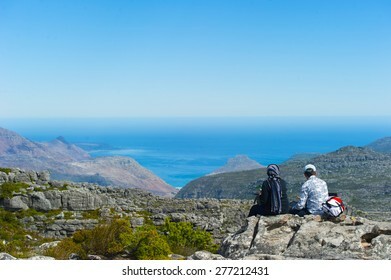 Older couple sitting on a rock overlooking the beautiful scenery of the sea. 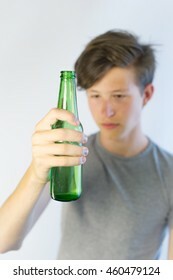 Teenager looking at a beer bottle with a sad expression. 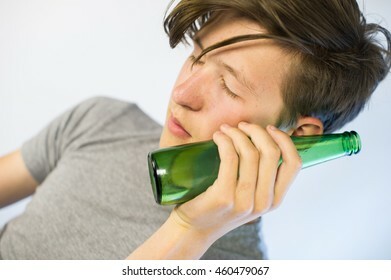 Teenager sleeping on a beer bottle. 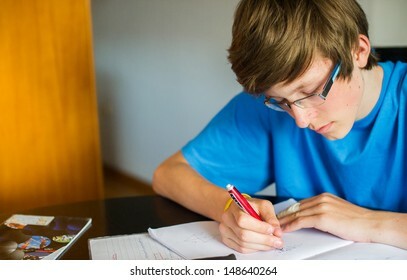 Teenage boy with a concerned look on his face. 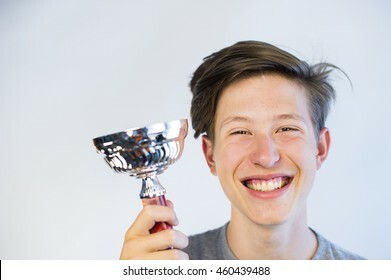 Teenager holding a trophy and smiling. 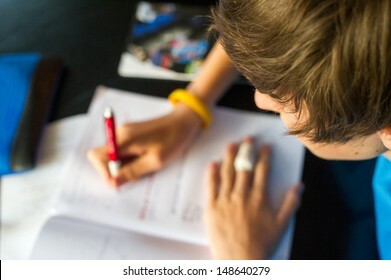 Teenager holding a green binder in front of him. 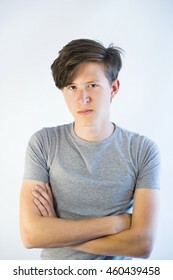 Teenage boy with crossed arms and angry and unsatisfied look. 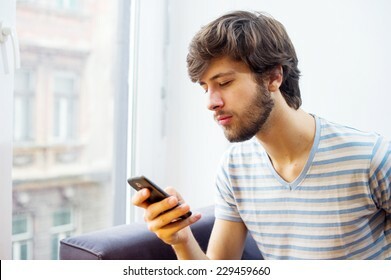 Teenage boy looking and smiling at his phone. 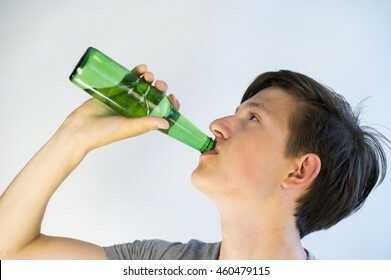 Teenager drinking beer from a bottle. 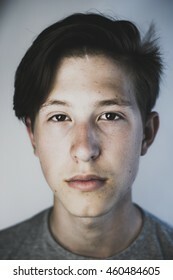 Close up portrait of a teenager. 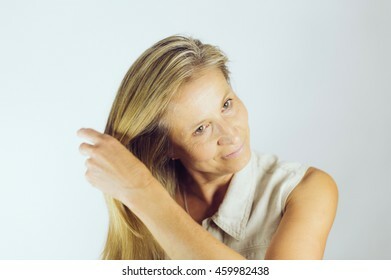 Middle aged woman brushing her hair with a hairbrush. 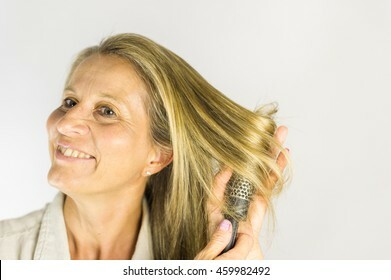 Middle aged woman with dark blonde hair brushing. 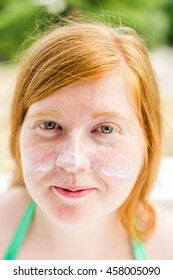 Young redheaded and freckled woman with sunscreen on her face and cheeks. 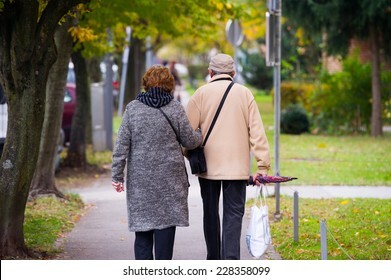 An elderly couple walking through a sun ray lit park path with a woman running before them. 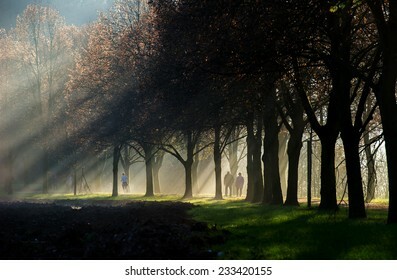 The path is surrounded by a beautiful avenue of trees. 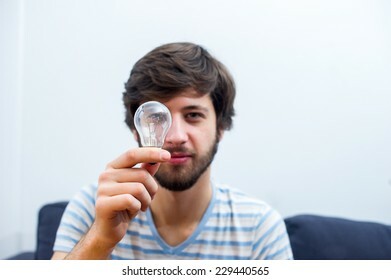 Student aged Caucasian holding a lightbulb indicating having an idea. 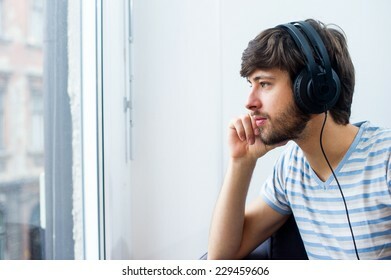 Student man listening to music while looking through the window and wondering.